What’s old to us might be new to the ones who don’t have. Sharing the joy by giving books, toys, and clothes to the needy. 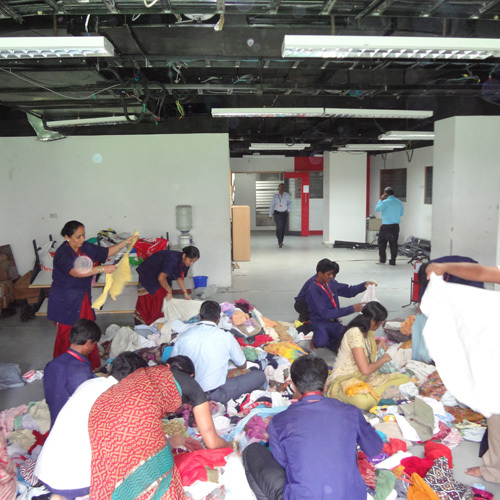 The Joy of Giving week saw thousands of Mindtree Minds donate used or new clothes, books, shoes, and toys. The collected things were sorted and distributed to the poor and underprivileged. 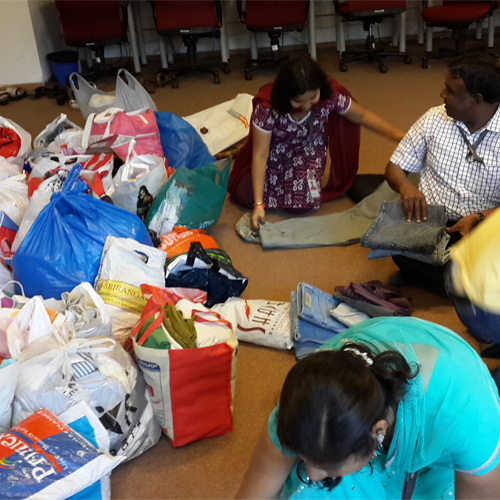 The entire drive was organized and carried out by volunteering Mindtree Minds.